“I pray to God that something like this should never happen to anybody. Because it may be nice to hear the tales of someone’s struggle, but in reality it is very difficult to bear.” Indian Seafarer. Falkland Islands. June 2015. 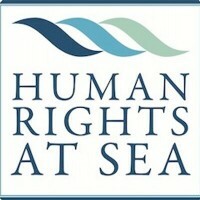 In the lead up to the forthcoming London International Shipping Week and World Maritime Day 2015 and with the focus variously on seafarers and their welfare, Human Rights at Sea has published a new redacted case study detailing the first-hand accounts of Indian seafarers who were subjected to mental and physical abuse over a sustained period at sea.